Hello! I am Dr. Rebecca Berry and I welcome you to Lakes Region Dental. My primary mission in my practice is for all patients to receive high quality dental care in a relaxed and caring environment. I want to help each person that enters achieve their oral health goals. Whether your goal is to have a bright, white smile, to be able to eat the foods you want, or just be free of dental pain, I am here to help you. It is important to me that patients are comfortable with all aspects of the treatment process and are treated with kindness and respect at all times. I have been through extensive medical treatment myself and truly understand how powerful compassion from a healthcare provider can be. Here is a little more about me and what you can expect when you visit. I am proud to be from Maine. I grew up in Randolph and now call Clinton my home. After earning a bachelor's degree from Simmons University and a DMD from Tufts University School of Dental Medicine, I was selected for an additional year of advanced training at the Togus VA Maine. 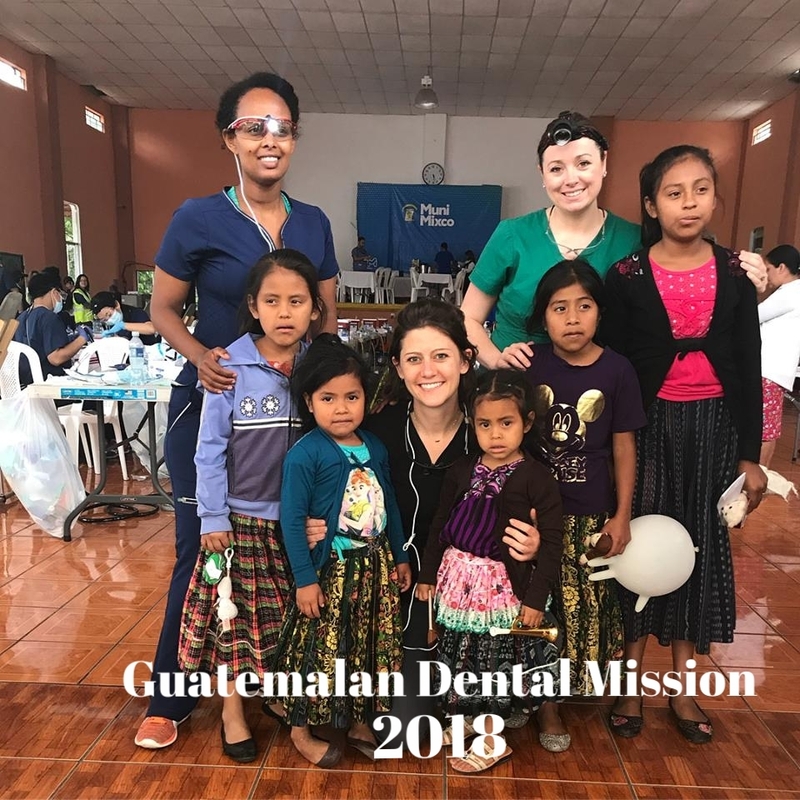 This program included extensive training in a variety of dental specialties including oral surgery and dental implant procedures that I now use to help people like you everyday. Also, I am a total nerd! I l live to learn and love to stay up to date with all new technology and procedures in the dental field. I have committed myself to completing at least 100 hours of Continuing Education each year, which is well in excess of the 20 hours required to maintain a dental license in the State of Maine. You can tell I am very open -- and so is the rest of my team.. When you are visiting us, if you have a question about ANYTHING do not hesitate to ask. It is your mouth and your body, you need to be informed to make the best choices for your oral health. I am here to help you and look forward to seeing you soon! 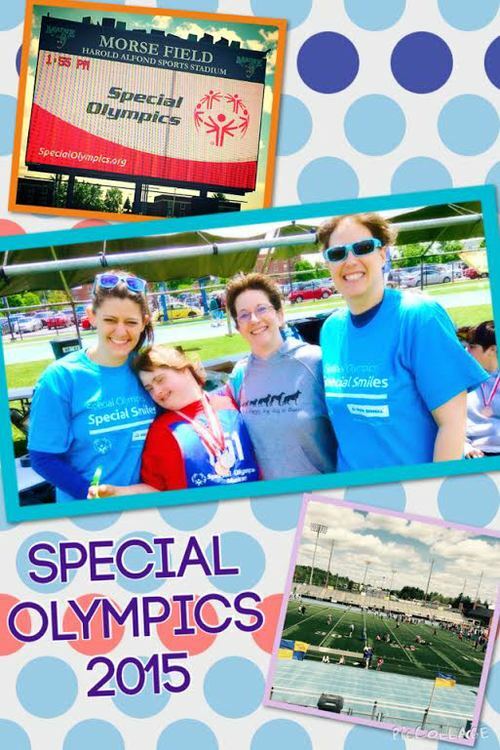 My team and I enjoy helping others and volunteering our time at both the Special Olympics as well as international dental mission trips where we provide care to indigent adults and children in 3rd world countries.